This website has got a huge variety of Handbags , Clutches and wallets of amazing brands and prices are so unbelieveably reasonable . 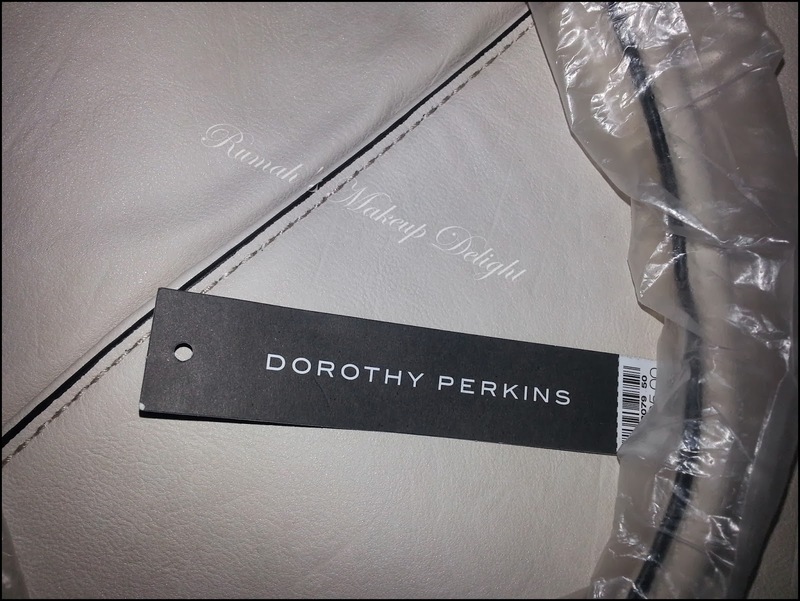 I ordered a Dorothy Perkins Handbag on 13th of feb , I made order about 6am and i got a confirmation call from them about 2:30pm . And on 14th of feb 11am this package arrived safely at my place. When i opened it , there was ta ..da ... my Beautiful beige bag. Many websites are selling fake stuff in our country , so I was curious but after opening the package my whole suspicions got vanished, as the quality of the bag spoke for itself. 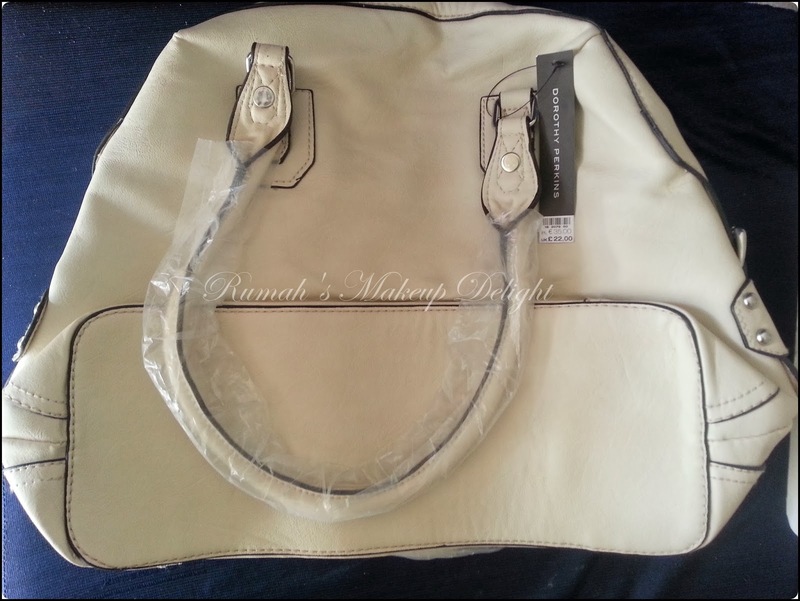 I can easily compare it to Milano bag which I bought for 145$ and I got this amazing bag only for 23.85$ / 2500rs . 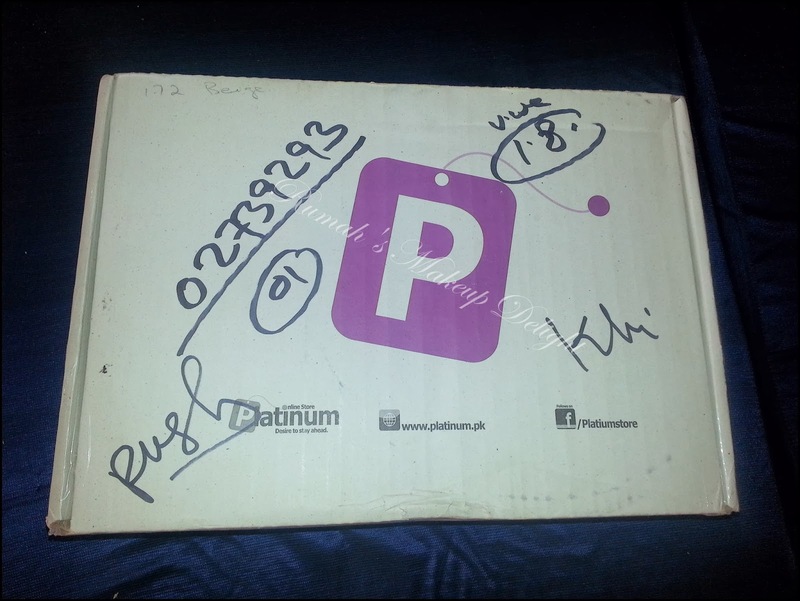 2) Platinum.pk does not have a refund policy . Well according to my experience with platinum.pk , i give this site a 5 stars Rating and my full recommendation. 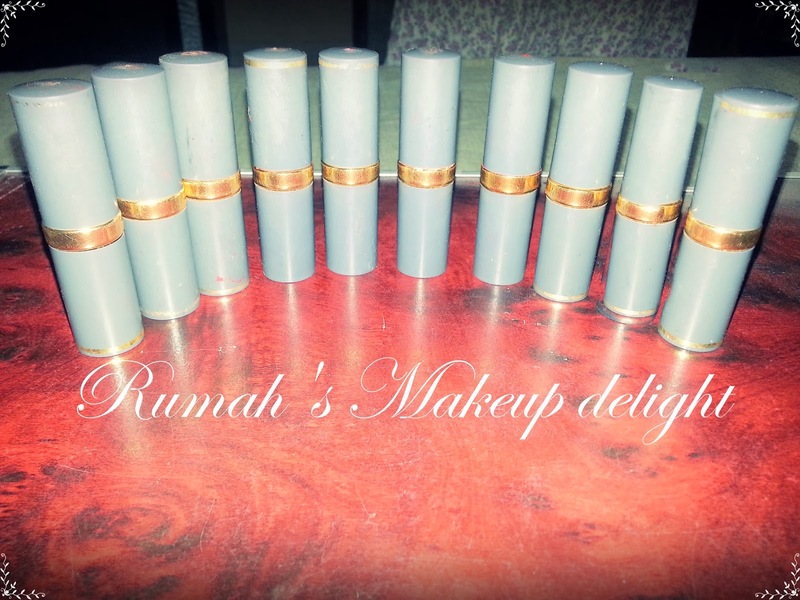 Do you love to shop online , which is your favorite Online Shop ?? 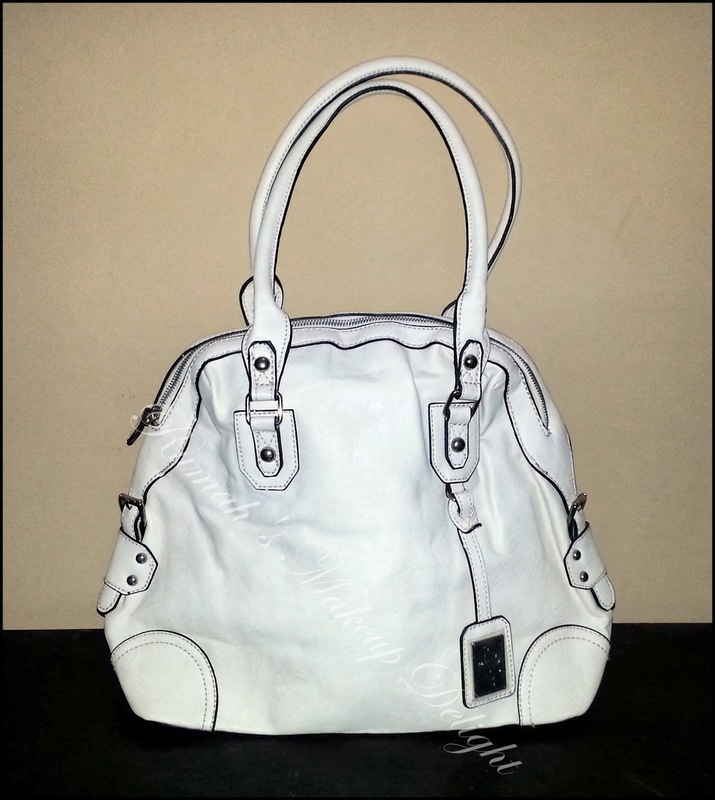 Very great bag, love it!! !